Originally from the Knoxville, TN area, Crystal has lived overseas working as the office administrator for the US Army dental office in Mannheim, Germany. As a military dependent, she’s moved a lot and is very familiar with the relocation process. She relocated back to the states and settled in Orlando, FL in 1995. After deciding to leave the dental office management field, Crystal worked in the mortgage field before deciding on a career in real estate. She became licensed in 2003 as a full time realtor and has never looked back. Kim Lam has lived in Orlando for 20+ years and is a graduate in marketing from UCF. He has a deep knowledge of the Commercial and Residential real estate market. Kim is multi-lingual in English, Vietnamese, and Cantonese; these language skills have helped him develop his broad international business base. He has helped top International Developers enter the Central Florida Market for commercial expansion as well as local developers & builders. Kim has lived in New York and California and is very skilled in commercial negotiations. He too earned his license in 2003 as a full time realtor. We partnered up in 2012 and have consistently ranked in the top percentile of the BHHS Florida Realty Brokerage. Together we have relocated with utmost discretion: NBA players and family, former NFL players, top ranked Surgeons/Physicians and Health Care executives; just to name a few. We are diligent on protecting as well as respecting the privacy of the clients we work with. Connecting and networking: We network with local business owners as well as other realtors, local and nationwide, to be in the know of what’s developing in the market. Knowing of properties availability before they even hit the market and networking can seal great deals for both buyer and seller. Knowledge of the market: We are constantly studying the sales. All price points, all types of buyers, from Residential to Commercial. We study the market and watch the sales to help our clients get the best values. Continuing education: It is key to constantly be learning, whether new laws, trends, social media, etc. We keep in the know and are open to new approaches on marketing. Availability: The benefit of a realtor partner team is that you can reach either of us when needed. We are very proficient in email, text, and phone communications. Enjoying what we do: We love real estate! It’s why we do what we do. There is no greater joy than making lasting relationships and serving our buyers and sellers. Together, you get a unique team that is dedicated to your needs. Our combined real estate experience brings you top negotiators as well as agents that push the market for our clients. We are skilled in social media and web advertising and we have our powerhouse brand of the business world marketing your home! 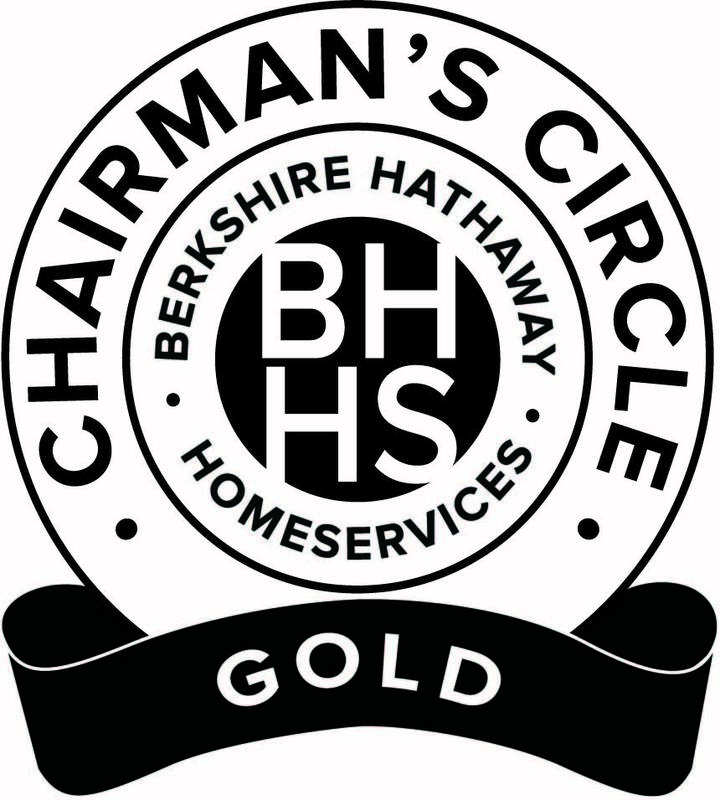 We are “Good to know.” Let us along with Berkshire Hathaway HomeServices Florida Realty work for you!